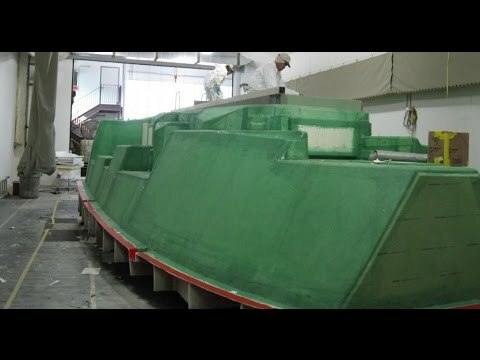 Go inside the MJM Yachts facility with the team from BoatTEST and see how high-tech materials and processes come together to create an MJM. 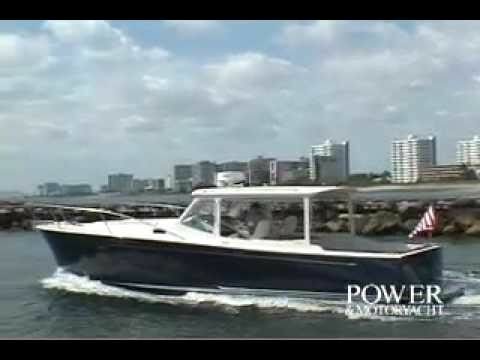 Come take a tour of the new Boston Boatworks factory as they build the unparalleled line of MJM yachts. 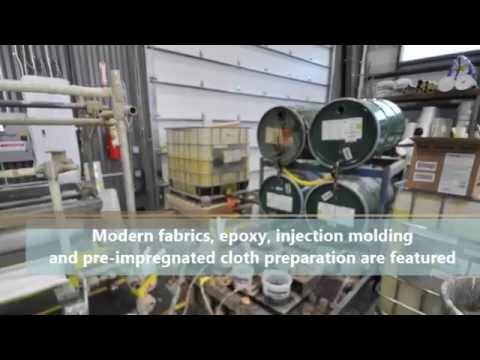 Scott Woodruff, CPYB will take you inside the factory with a pictorial and video tour.